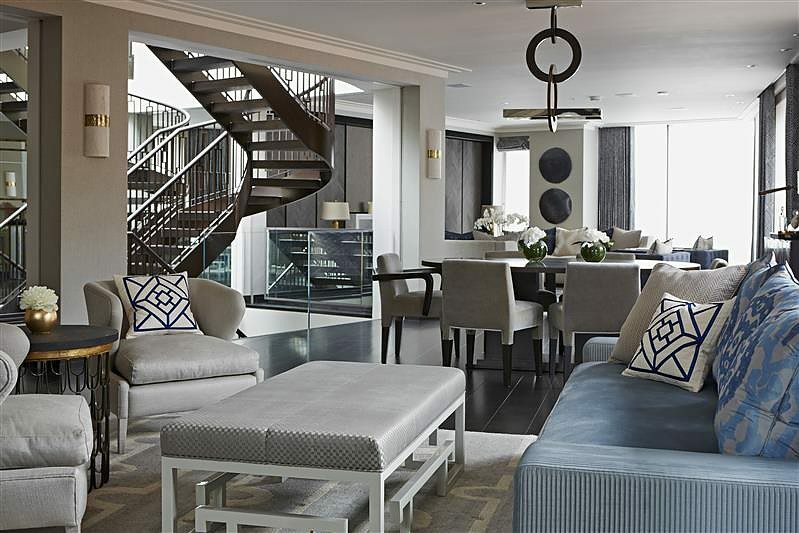 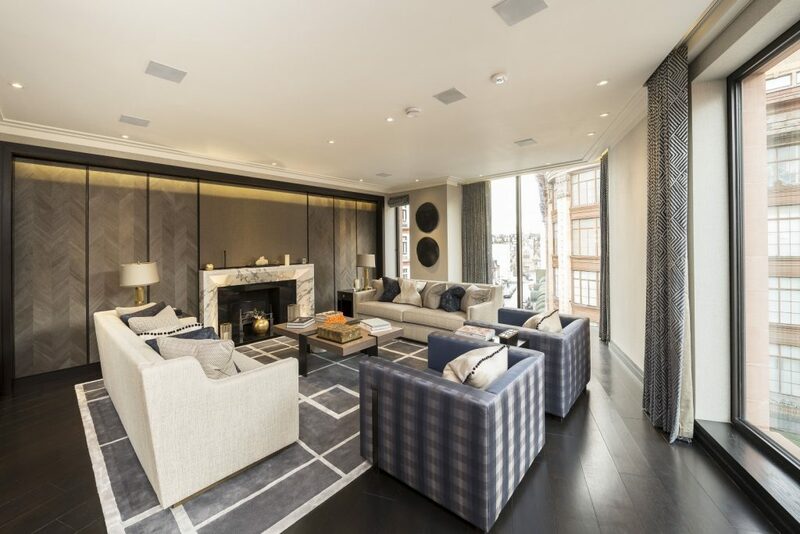 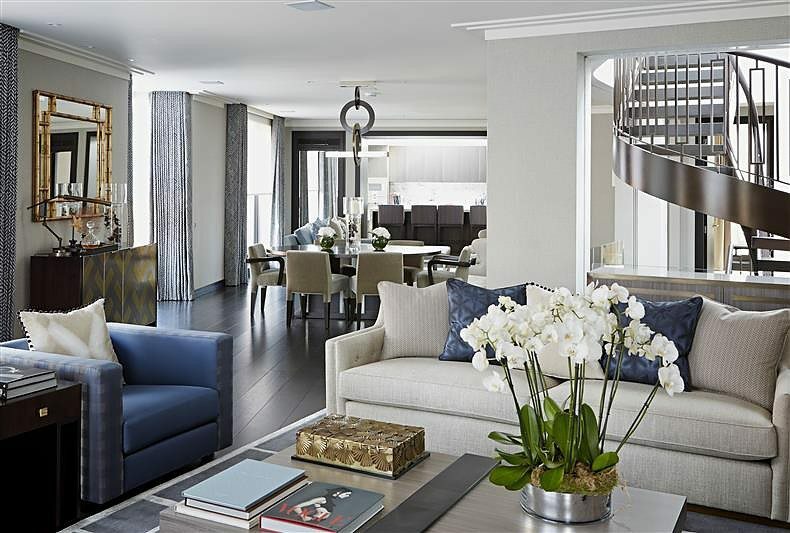 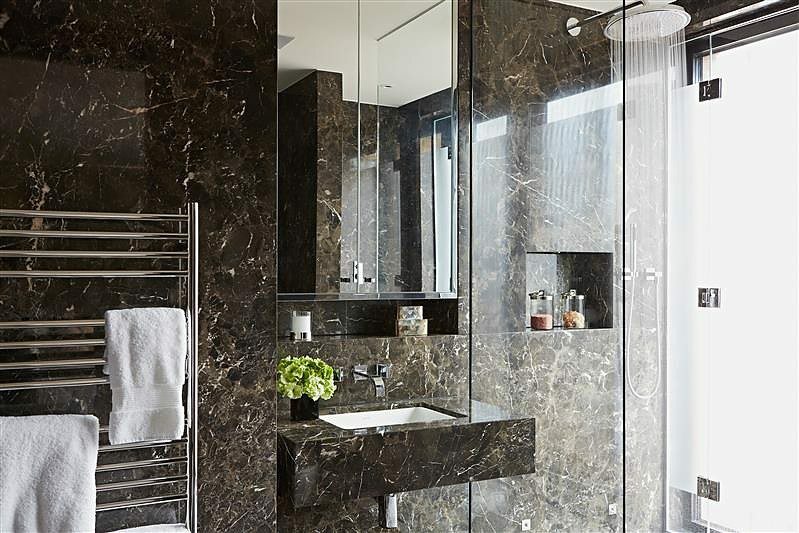 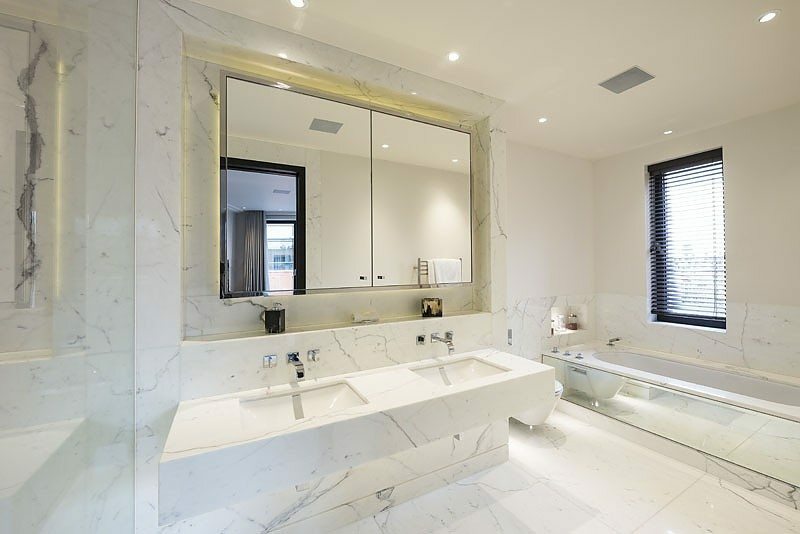 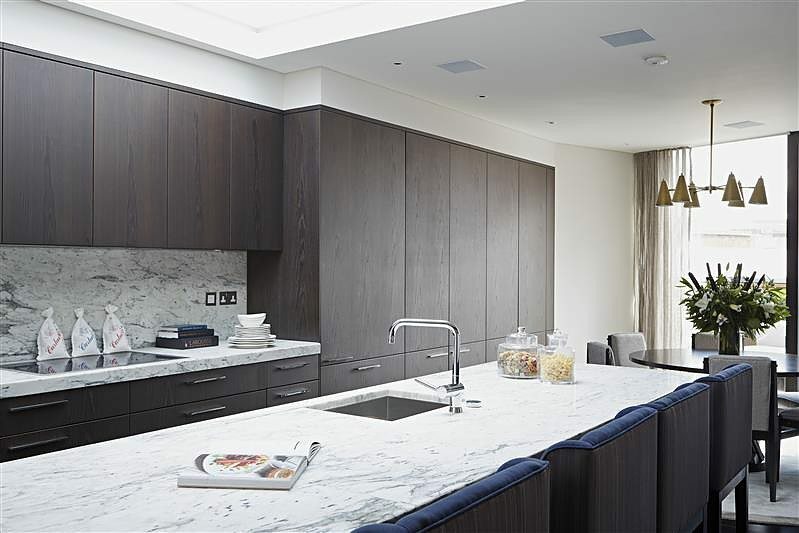 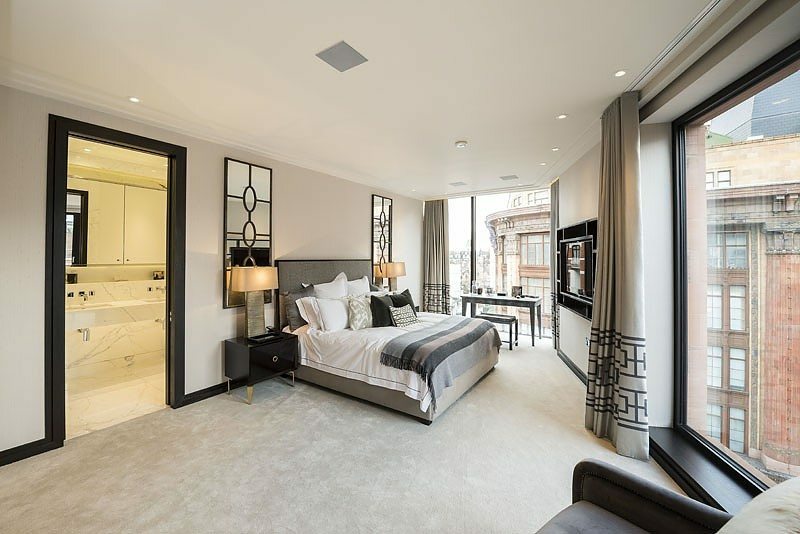 A 3 bedroom penthouse apartment to rent in Knightsbridge. 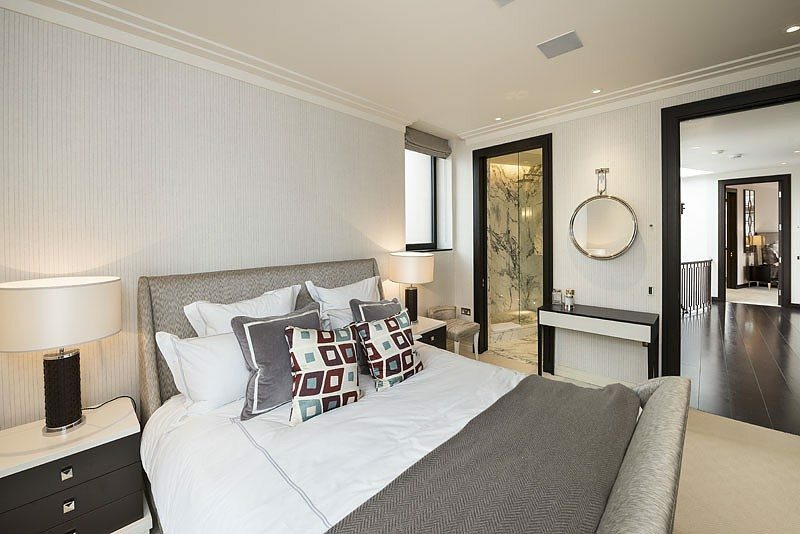 Overlooking Harrods, this stunning penthouse is situated in a boutique modern development and is equipped with exquisite furnishings and bespoke details throughout. 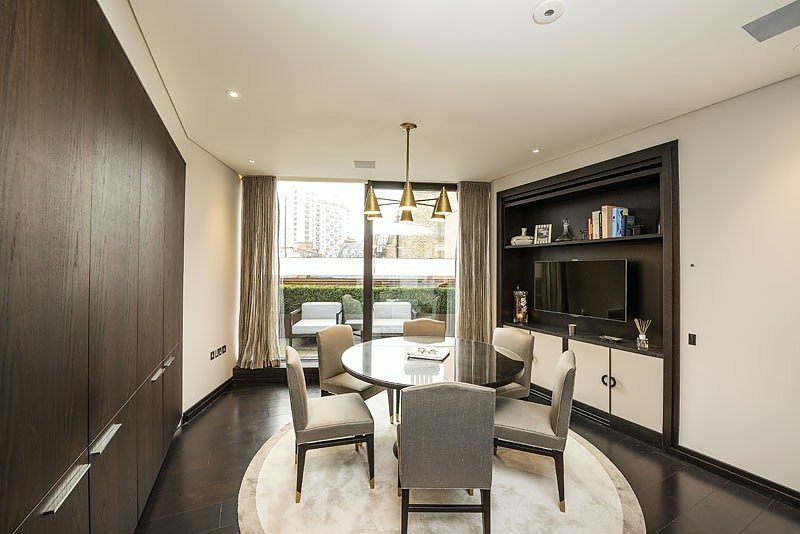 The reception room with expansive windows and open plan kitchen/breakfast room offer spectacular entertaining and living spaces. 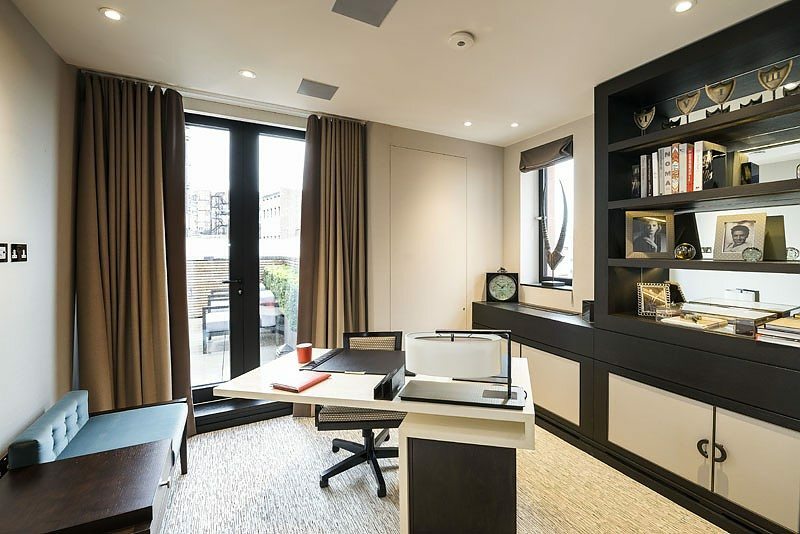 The property also benefits from a porter and secure underground parking.